Sarah Norman was born on 25 June 1794 in Lincoln County, Georgia. She married Timothy Walton on 23 November 1809 in Lincoln County, Georgia. Sarah Norman became a widow at the say 1827 death of her husband Timothy Walton. 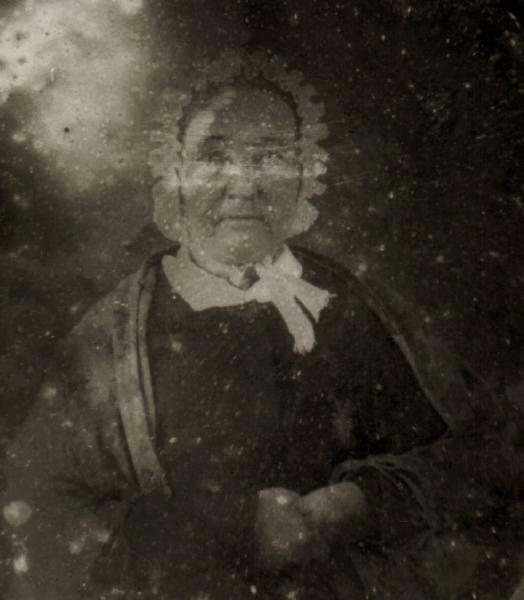 She married Charles George Rush, son of George Rush and Mary Bushong, circa 1827 in Lincoln County, Georgia. Charles George Rush and Sarah Norman appeared in the US federal census of 1 June 1850 in Macon County, Alabama. Other members of the household included Benjamin Andrew Rush, John H. Wesley Rush, Amanda Harris and Cornelia Anne Elizabeth LeGrand. Sarah Norman became a widow at the 9 December 1857 death of her husband Charles George Rush. Sarah Norman died on 3 May 1859 at age 64. She was interred at the Rush family cemetery, Tuskegee, Macon County, Alabama. Her will is on file in the Macon County, Alabama, courthouse.